Food Therapy is the use of diet to treat and prevent imbalance within the body. 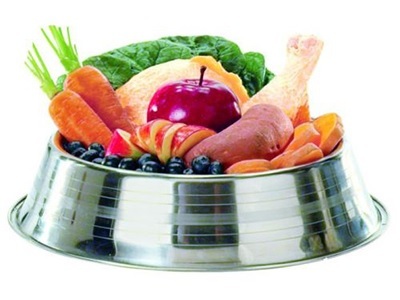 It utilizes knowledge of the energetics of food ingredients to tailor diets for individual animals. Dr. Cynthia Wiseman is a Certified Veterinary Food Therapist.